Product categories of Compact Shelving Roll Forming Production Line, we are specialized manufacturers from China, Compact Shelving Roll Forming Production Line, Compact Shelving Machine suppliers/factory, wholesale high-quality products of Compact Shelving Roll Forming Machine R & D and manufacturing, we have the perfect after-sales service and technical support. Look forward to your cooperation! Compact Shelving Roll Forming Production Line is our popular product. 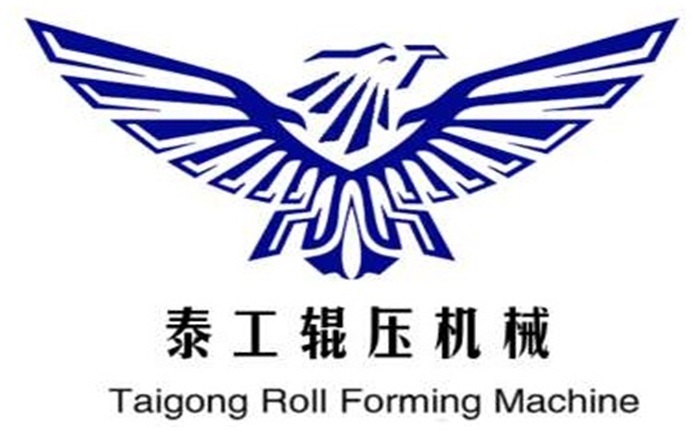 We are the most professional manufacturer from China, manufacturing Compact Shelving roll forming machine include Mobile Shelving Making Machine and Mobile Shelving Post Making Machine. Compact Shelving Machine is Mostly common used in the storage system in the world. Also we can make the Compact Shelving machine according to your drawings and requirements. With the prevalence of steel construction, more and more Compact Shelving machine has been widely used in various fields, has been more and more extensive attention.